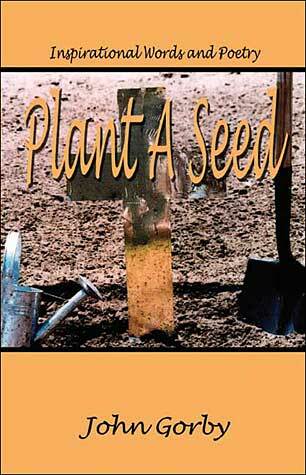 "Plant A Seed"..."There are many reasons that this book was written. The main reason is to introduce people to a different side of our Lord and Savior Jesus Christ. These poems were written to inspire your heart and to make you think, Where am I going? There are stories for seasoned Christians, those who have lost their direction in life, and those seeking the Lord. Theres something here for everyone. If you have wondered, Why do people keep trying to change me? Why do they keep bothering me with this Jesus?the main reason is love." Nobody thinks they can be saved. Ive done this or that wrong. Doubt will keep you out. It doesnt matter what people think. It matters whats in your heart. "If people worried about You,Lord, like they worry about me / Thered be a line to Heaven,as far as You can see." 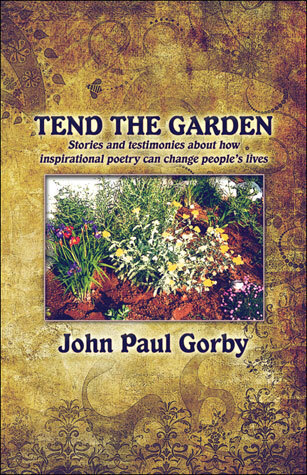 John just prays he can "plant a seed." "THOU ART MY BATTLE AXE AND WEOPONS OF WAR"